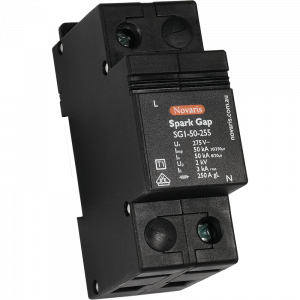 Use Hybrid Spark Gap high energy surge diverters for point of entry protection at main switchboards where grid instability is an issue. The Hybrid Spark Gap design combines a spark gap and MOV in series to improve the overvoltage tolerance of the surge protector. This combination allows the HSG to be exposed to continuous over voltage of up to 480V while still providing a low voltage protection level. 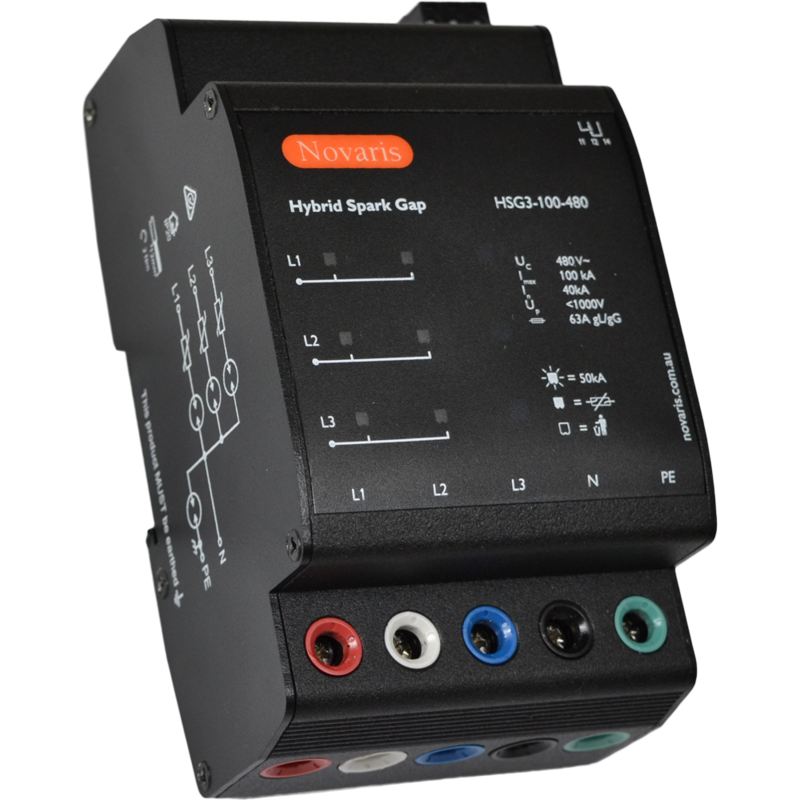 Unlike standard spark gaps the Hybrid Spark Gap has no follow on current.